VERSION 1 of Foam Rolling . This video was shot years ago. Since then industry has evolved so as research & practical data. Await version 2 understand what’s new & what works. Bending 19 Iron Bars in 60 seconds. With the popularity of MMA, athletes & non-athletes take part in some sort of Martial Art based fitness program. As promised, on this site no fluffs, wanted to show all of you a video of a non combat athlete’s workout session this is not S&C session for MMA , subsequently in future videos, some of my high level combat athletes training in structured S&C environment will be displayed. Note : On this video one of my former Tennis player cross training during her off season ( Martial Techniques are not perfect) captured her 5th round of 5 minutes of brutal intensity with 1.5 minute rest between rounds ( as I wanted all of the readership to see the raw effect of highly conditioned combat athlete vs non-combat athlte feel the demands of the new modality. This is one of my extreme athlete’s journey of more than 10 years of training. In this clips you will see when you train mind & body the right way, unthinkable is possible . 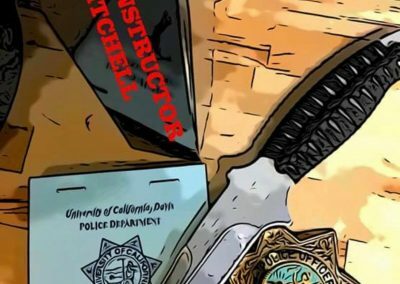 [/embed] Honor to share my friend/awesome instructor Burton Richardson’s Youtube channel 100% solid , great Martial Arts instructor well rounded with knowledge and practical experience over multiple decades. 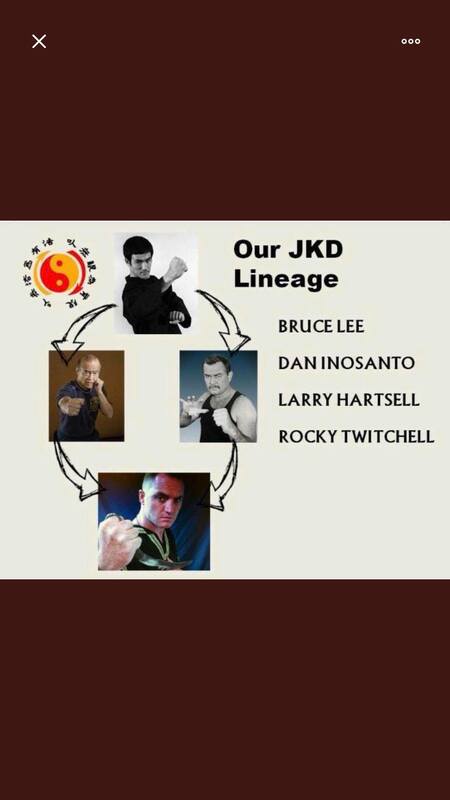 One of the very best in the industry in all formats of Martial Arts . In this video he explained SILAT for street . 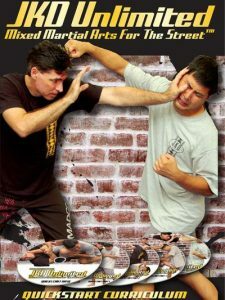 Silat is great art form, plus excellent self defence method. 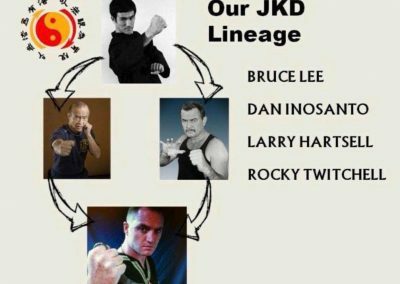 I had first hand experience training Strength and conditioning for many Silat athletes who are competing Internationally over many years. Different beast altogether. 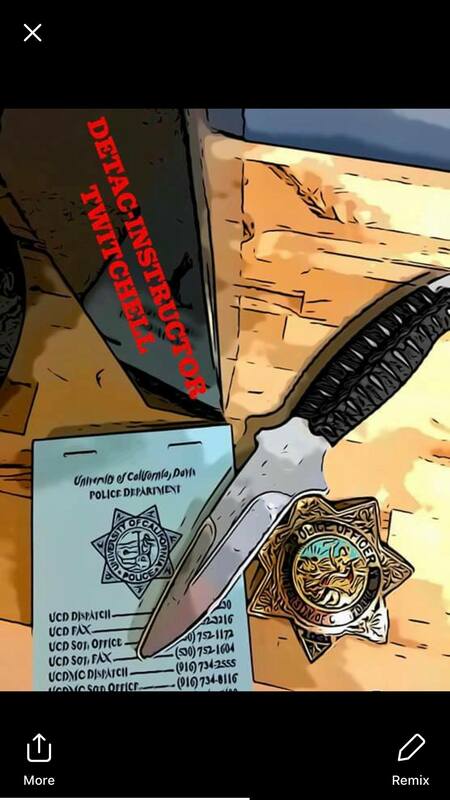 Thanks brother Rocky Twitchell for sharing the clip on this site .Guys listen up Rocky is a multiple ranked instructor in JKD, Kali, Silat & Tactical instruction for,Civilian, Police & Military units. KALI is a root of 2 words Kamote Liphook, it can be used for healing and self defense.. Adding Escrima & Arnis into one picture frame can be considered Kali. Kali compromise into 12 areas,starting from empty hand to pistol & ranges up to light cannon mortar. This is a form of self preservation and when required it is used to protect loved ones & the tribe. 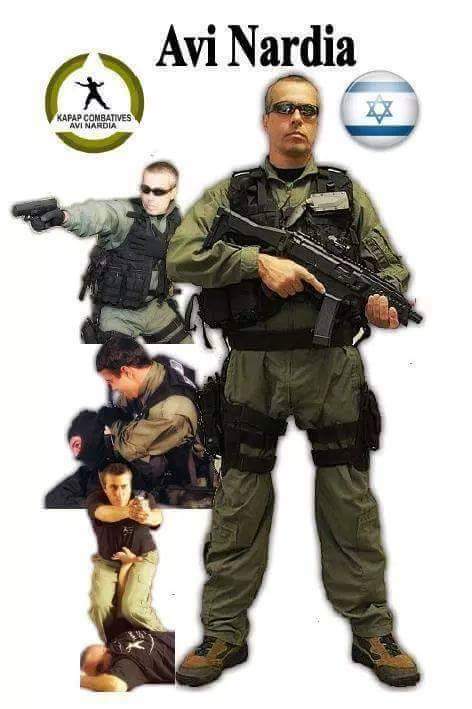 Such honor to introduce & getting permission share his YT clip , great teacher,friend & multilevel high caliber martialtist, former military & special operation unit member Avi Nardia to the people who have not heard of him. WORLD, ASIAN, SOUTHEAST ASIAN COMBAT SPORTS MEDAL WINNERS CAPTURED IN THIS VIDEO CLIP.